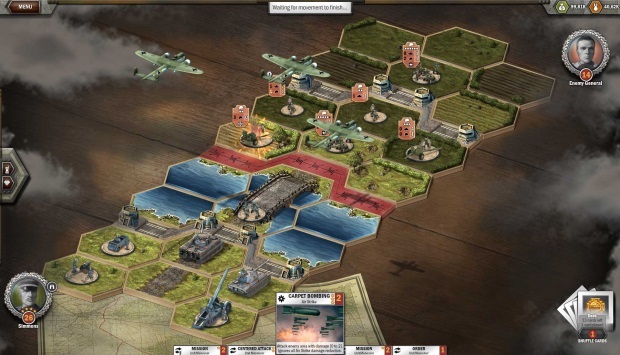 Panzer General Online is a browser-based, turn-based strategy game. 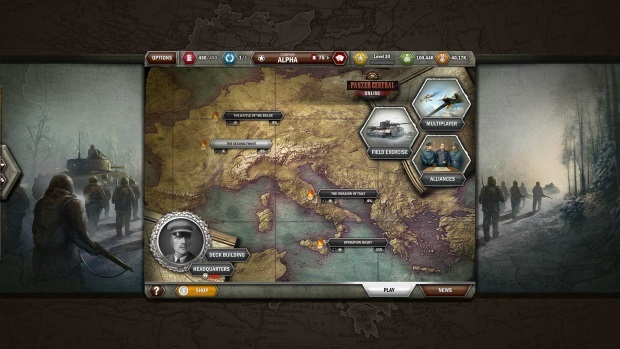 Part of the official Panzer General franchise, the game offers control of all elements of the battlefield, including airplanes, infantry, and tanks. 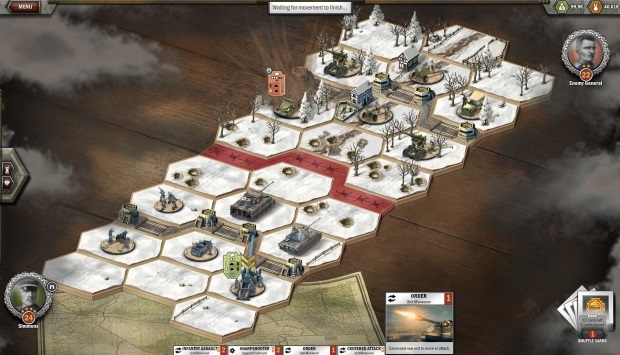 A single-player campaign offers advanced tutorial lessons with historical battles; multi-player mode challenges players to strategic wits. 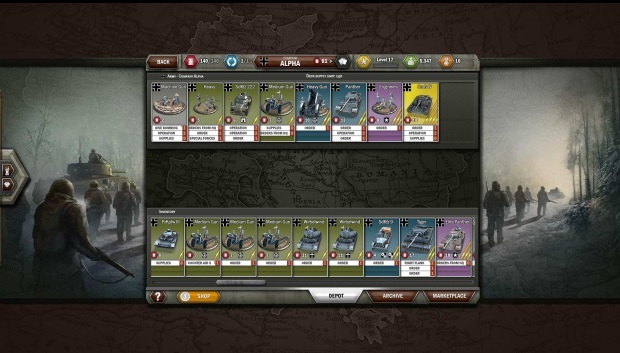 Panzer General Online also offers the ability to collect and trade virtual miniatures of their army units. 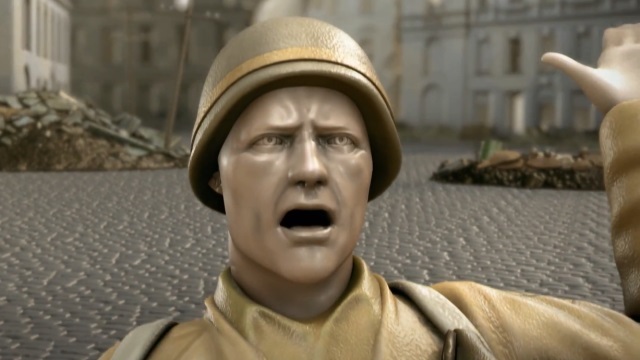 Ubisoft fully launches the tactical warfront title, Panzer General Online.